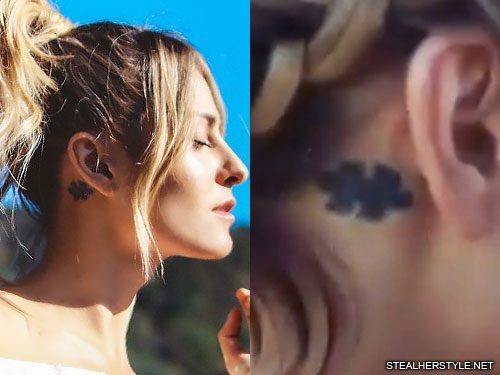 Scout Taylor-Compton has a black puzzle piece tattooed behind her right ear. 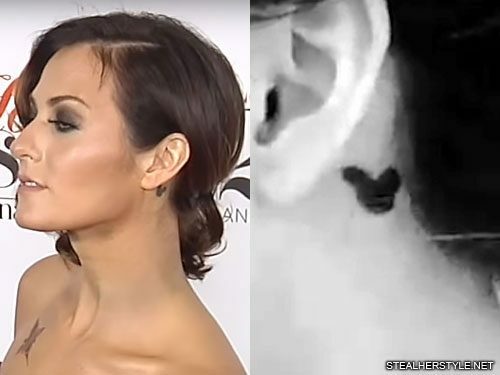 We suspect it is for her ex-boyfriend Samuel Larsen since she once tweeted to him “you are my puzzle piece my love.” She has two other tattoos for him including his name on her neck and his nickname on her finger. 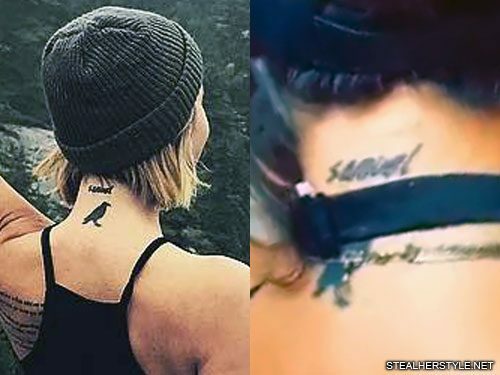 Scout Taylor-Compton got the name “Samuel” tattooed on the back of her neck for her ex-boyfriend Samuel Larsen. Scout Taylor-Compton has some sort of hidden tattoo on the left side of her bikini line. 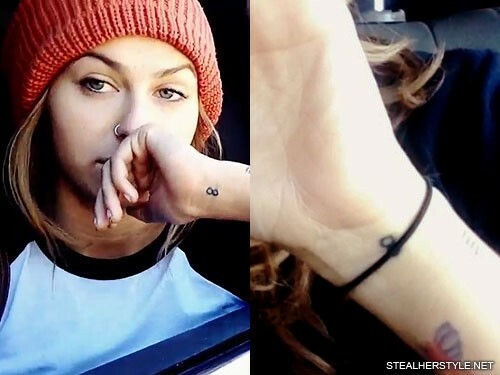 Scout Taylor-Compton has a tattoo on the inside of her left wrist of a number 8, or possibly a sideways infinity symbol. 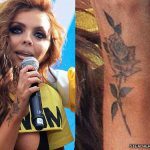 This is one of two matching tattoos that she got with Kristen Stewart while they were filing their movie The Runaways. 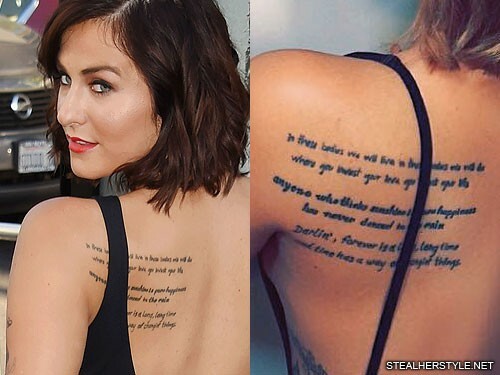 Scout Taylor-Compton has a tattoo of a check box with a check mark in it. 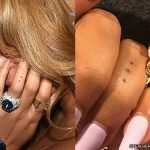 It’s located on the inside of her right leg, just above the ankle. 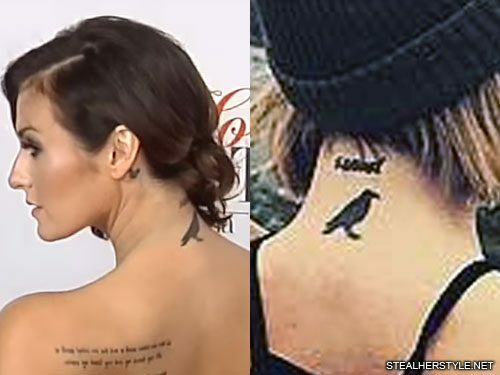 Scout Taylor-Compton has a silhouette of a bird tattooed on the back of her neck.